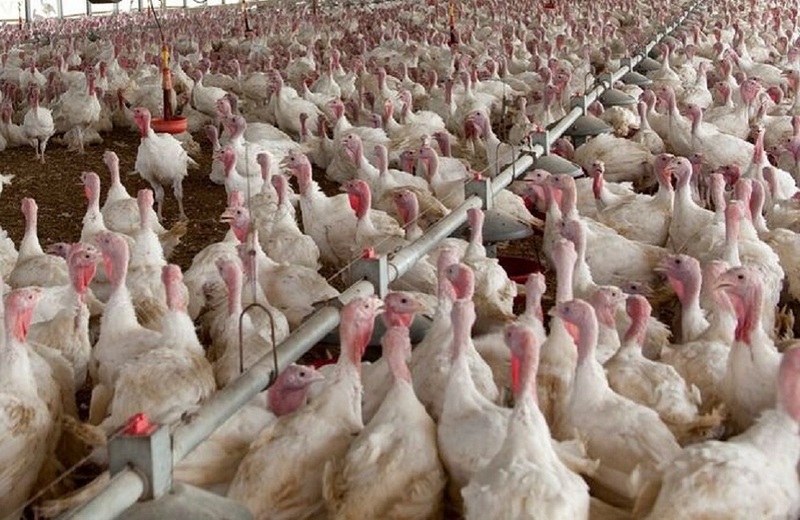 The bird flu strain that wiped out millions of turkeys and chickens in the Midwest last year has been found in Alaska for the first time. State health officials say a positive sample of a highly pathogenic H5N2 strain of avian flu came from a mallard duck. It was among wild bird samples collected during a banding project at a Fairbanks area waterfowl refuge earlier this month. Officials say the US Department of Agriculture will boost surveillance efforts in the Lower 48 and notify authorities in Mexico and Canada since wild birds migrate south from Alaska. The avian flu outbreak led to the deaths of 49 million chickens and turkeys in 15 states last year.